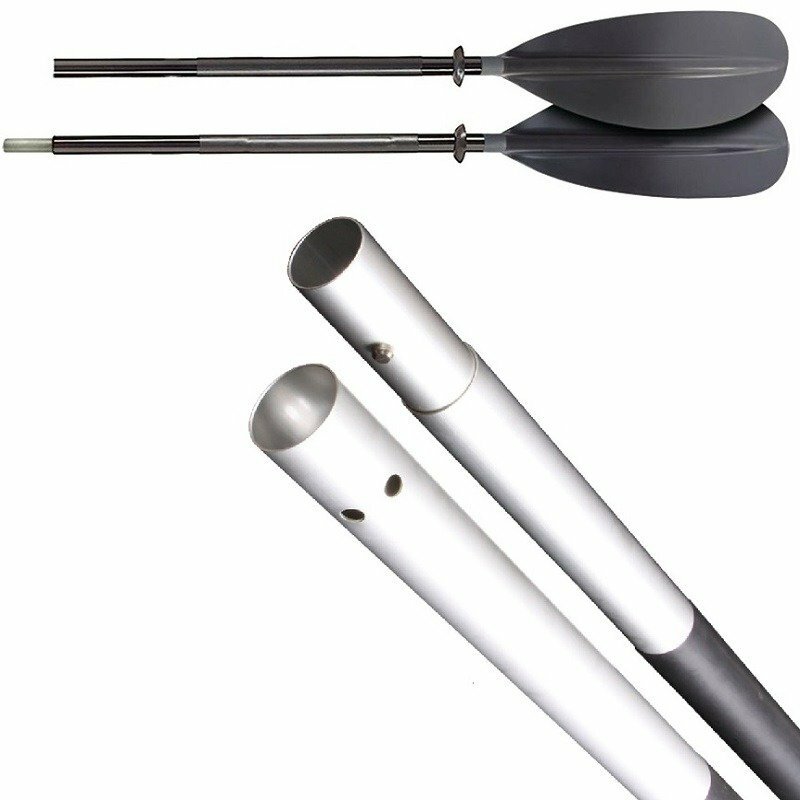 This double ended two piece paddle is made from strong Aluminium Tubing. 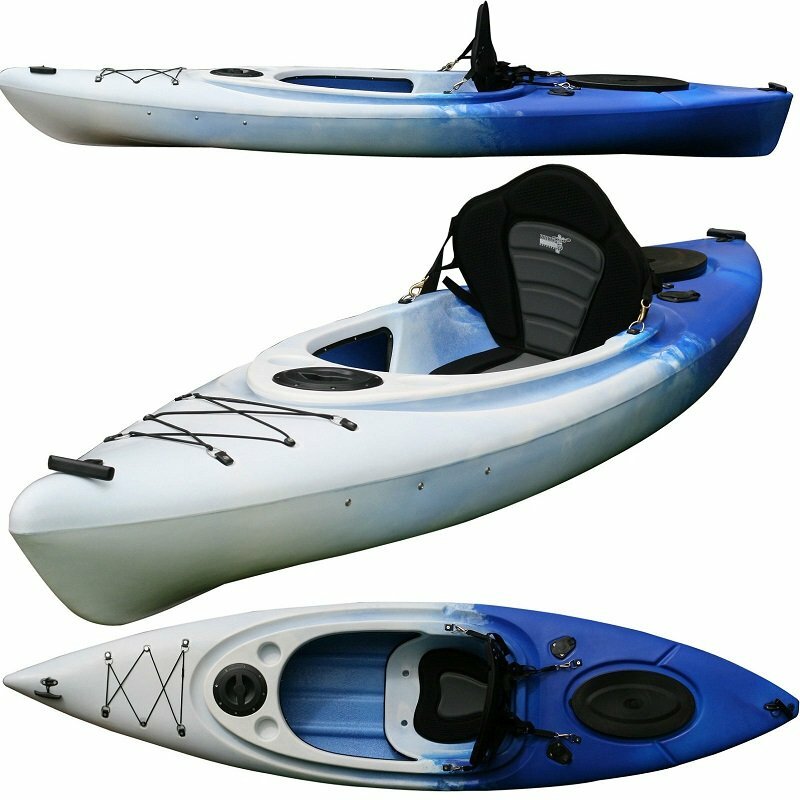 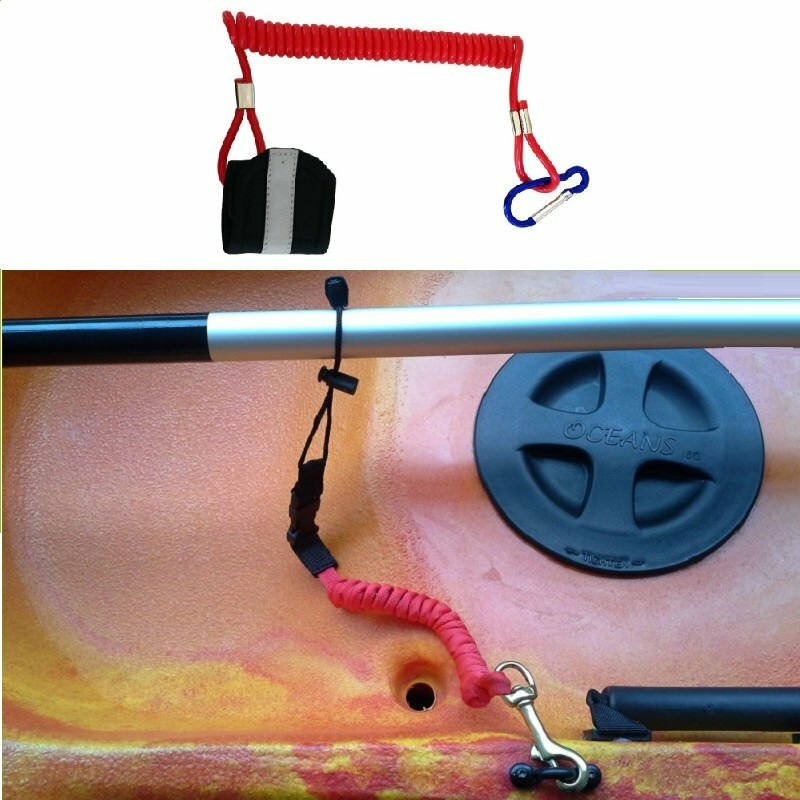 A two piece paddle is ideal as you can join it to paddle either straight or offset so it adapts to the paddlers needs. 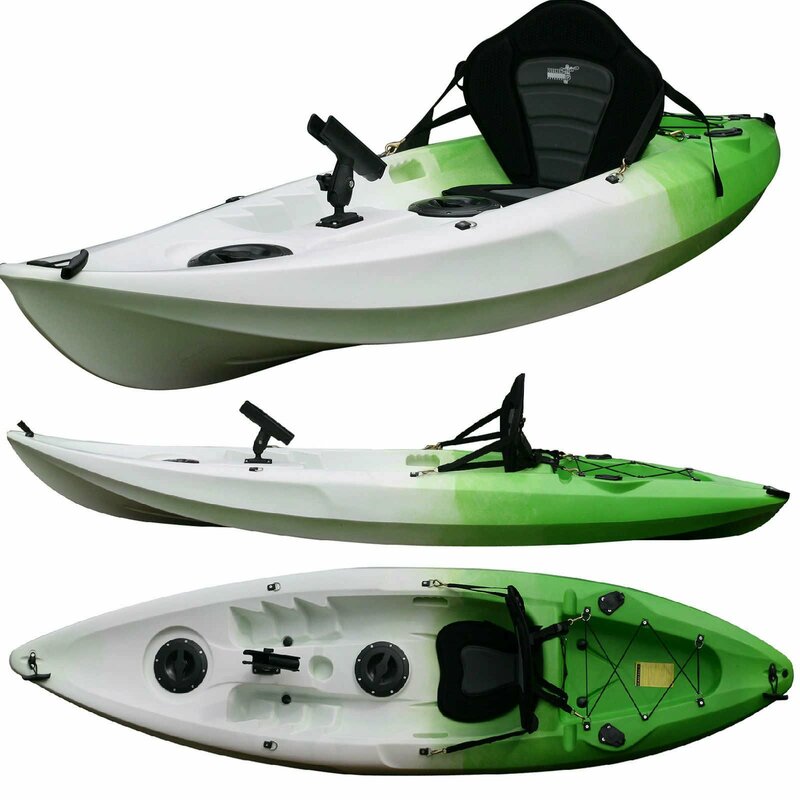 With feathered blades it is a paddle for the beginner to intermediate paddler, designed to even out the water on each side when you have it in the water.